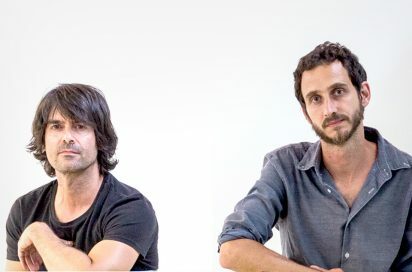 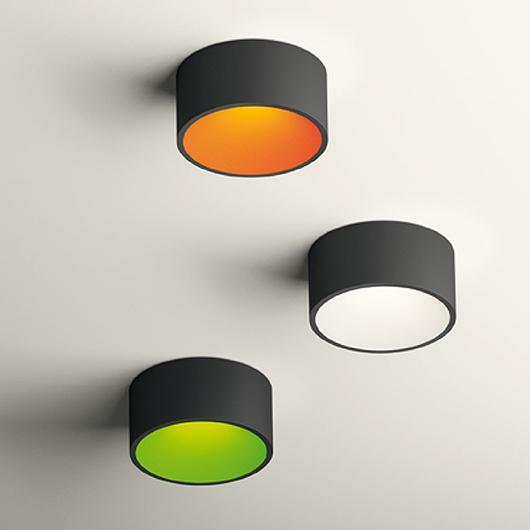 The Domo lamps collection is a Ramos & Bassols design. 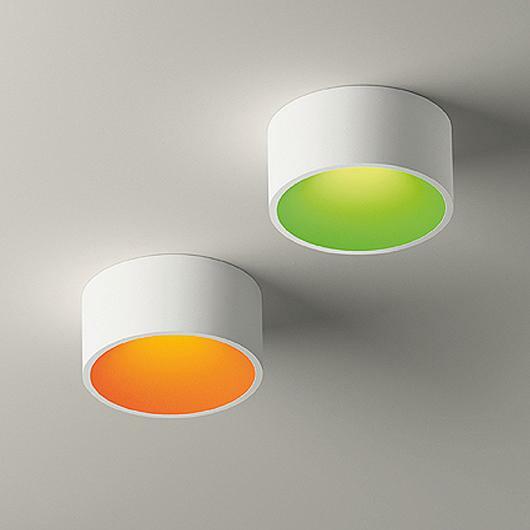 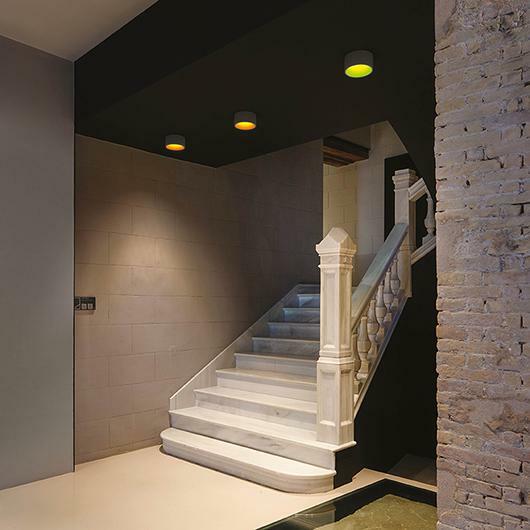 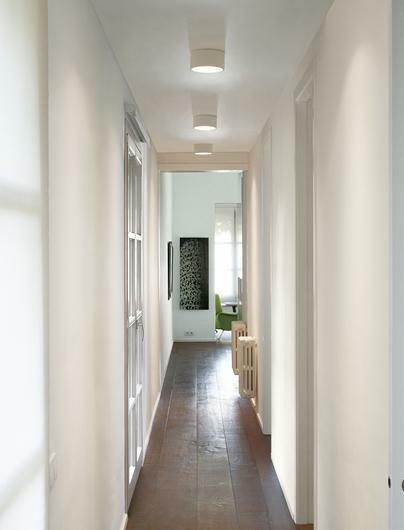 The objective with the Domo lamp is to provide a spot light effect from a ceiling light fitting. 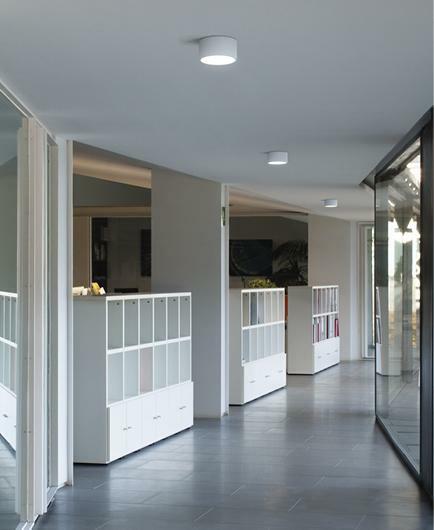 The Domo collection can be easily integrated within any ceiling thanks to its refined silhouette and elegant finish, available in matt lacquered white or matt lacquered graphite. 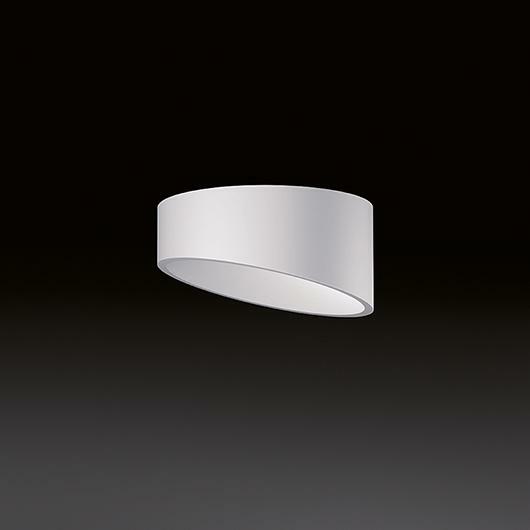 Allowing the lamp to be surface mounted or built-in. 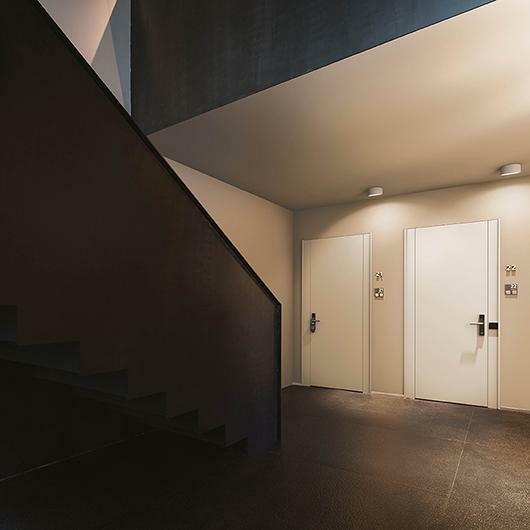 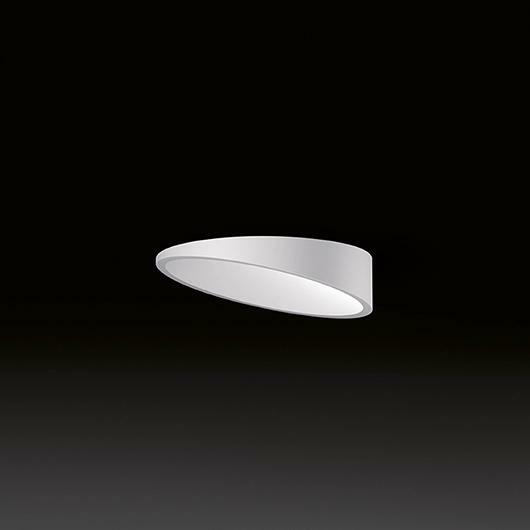 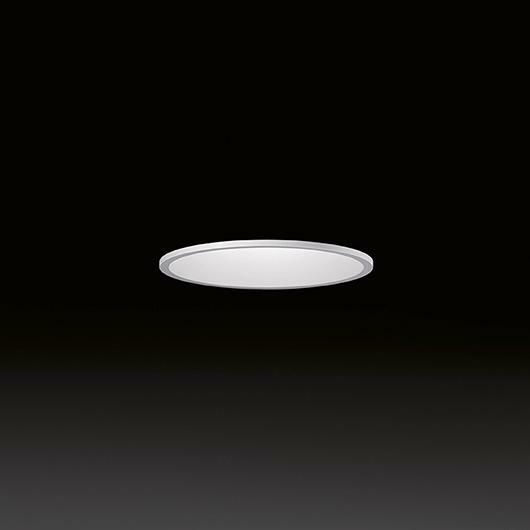 are perfect for lighting corridor areas or to pick out specific objects with a focused light. 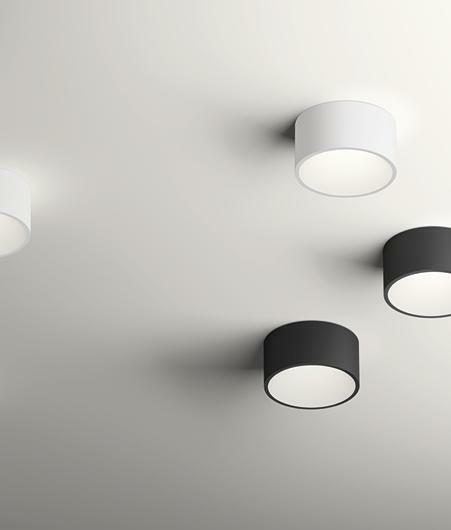 Vibia provides LED light sources for all the various models belonging to this collection.